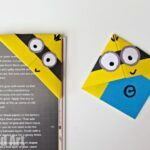 You will soon see that, Despicable Me is all the RAGE in our house at the moment, we have three fab and fun Minion crafts coming up over the next week, so I hope you like those funny little yellow characters too!!! 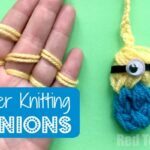 The lovely people at Universal challenged me to come up with some videos – showing you how to make Minion Finger Puppets, how to make some Minion Cupcakes and how to make a Minion Fancy Dress costume! 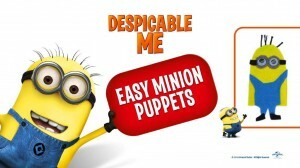 (Own your Despicable Me DVD today). 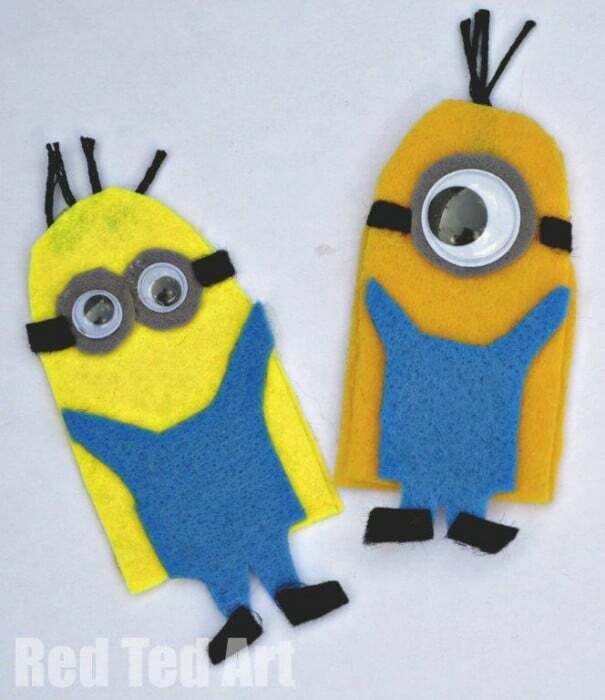 We started off with the Finger Puppets – as they are super duper quick and easy to make. 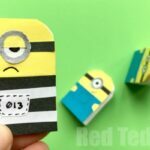 I think they would be a great craft activity for Despicable Me Birthday Party or for a Despicable Me movie night. 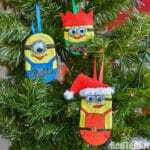 Do take care with the quality of your felt – as discussed in the video – cheap felt will need a hot glue gun for glueing, whilst good quality felt will be fine with good white glue! Ever since my 3 year old saw the despicable me 2 trailer in the lorax DVD we’ve had a minion mad house! 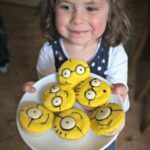 I had to buy the first despicable me DVD, the sleepy kittens book and I made your kinder egg minions and some out of fimo!!! 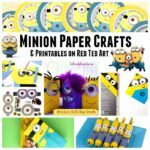 My 3 year old claims the one eyes minion is him and one with 2 eyes is his little sister! Awe how cute! Your kids sound adorable! And so pleased you made so many things already! 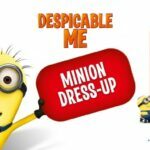 Oh we love Despicable Me. these look fab. We will have to have a go. 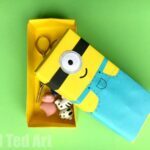 Ooh can just see all the little Minions running around….. have fun making your Finger Puppets!